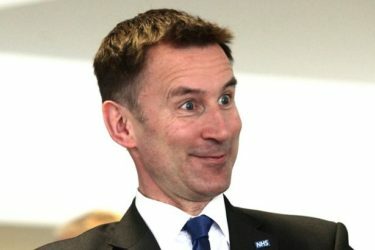 Jeremy Hunt says up to date NHS finance reports would have been published before the election, but for the fact that they show how useless he is. “Compared to how I’m doing, my marmalade exporting was a fantastic success. So you can well imagine why I’m keeping this dreadful key performance report under wraps!” he added. The government usually publishes such data promptly but it fears the sensitive nature of this information might influence the outcome of the election. “It’s a bit like seeing the recent service history of a car you’re thinking of buying” explained the Health Secretary, as if speaking to a five-year old; think Diane Abbott but without the charm.